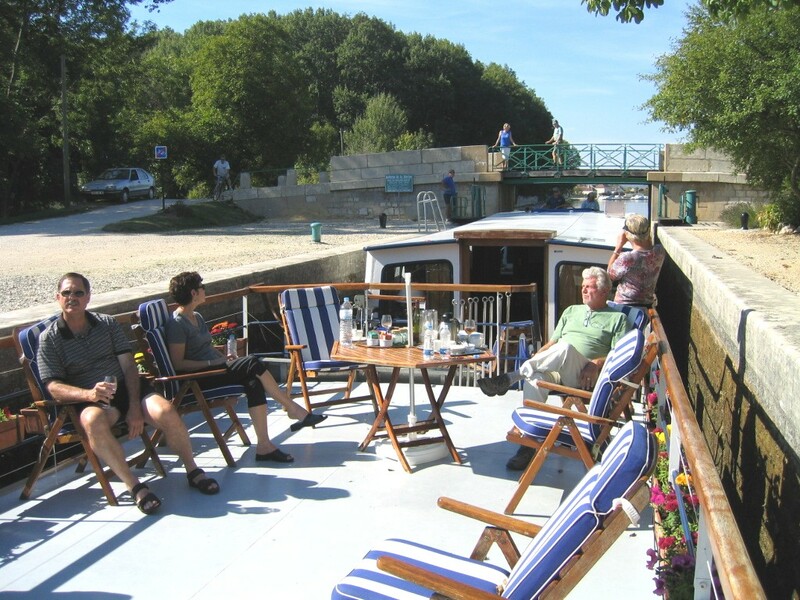 La Belle Époque is one of several luxury canal barges operated in France by European Waterways. 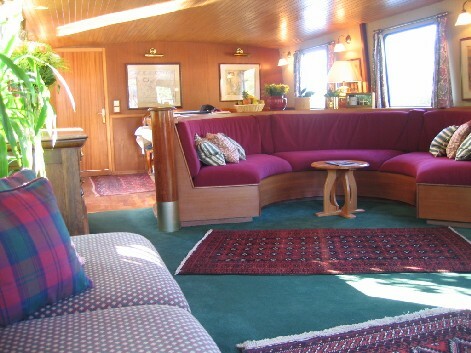 Once a working canal barge, it has been redesigned with both elegance and passenger comfort in mind. The salon is hunter green, rose and mahogany, with comfortable banquettes and vases of fresh flowers. There are a sun-deck, Jacuzzi spa, sauna, fitness studio, and bicycles for guests to ride along the canal paths. At the junction of the Canal du Nivernais and the River Yonne, Auxerre was a pivotal town on the ancient north-south road through France. 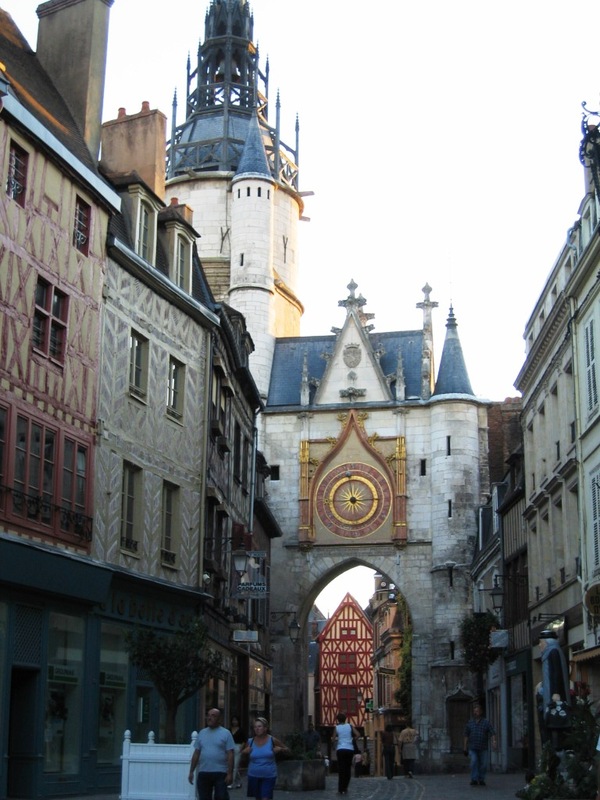 Auxerre was a big market town for lumber and wine as well as an important spiritual center. Surrounded by timber-framed buildings are a 15th century tower with a large decorative 17th century clock. 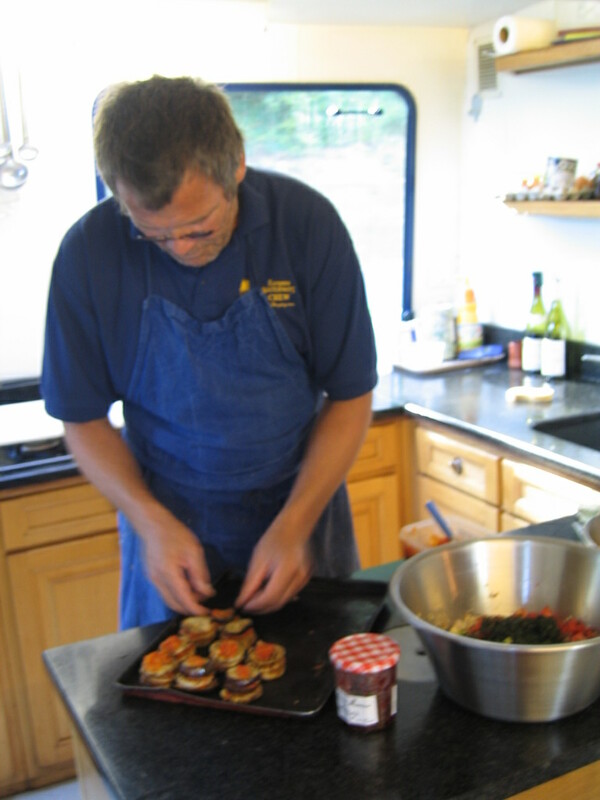 Our first dinner aboard La Belle Époque introduced the talents of chef Guy. ‘Scallops Mating with Snails’ followed by a charolet filet with red pepper pure and potatoes gratine au dauphin. Desert was shortbread with raspberry coulis. A white St. Veran and a red Aloce Coton (wines of the Burgundy area) accompanied the meal, and we discovered there is no limit to the number of bottles we may consume. Monday morning, about “tenish”, La Belle Époque glides gently away from the Auxerre waterfront. 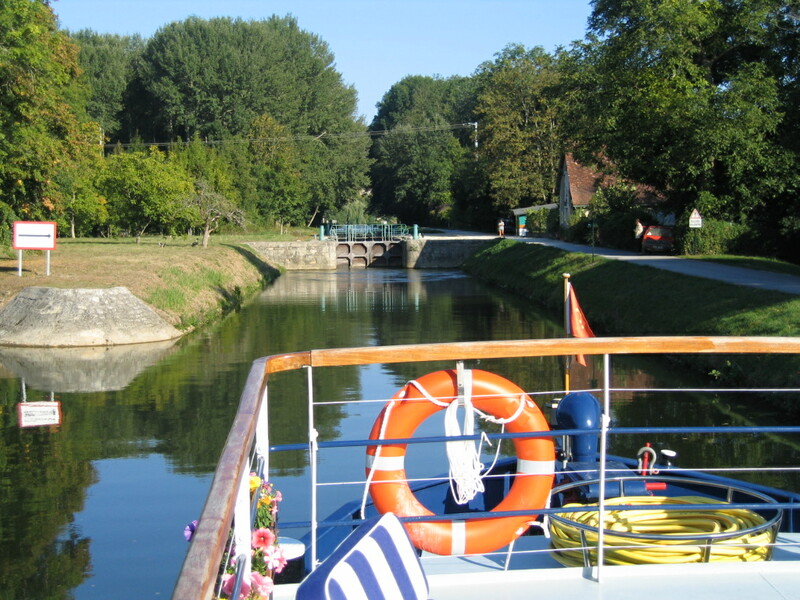 Before the week is ended, we will travel through 31 locks to the town of Clamecy. 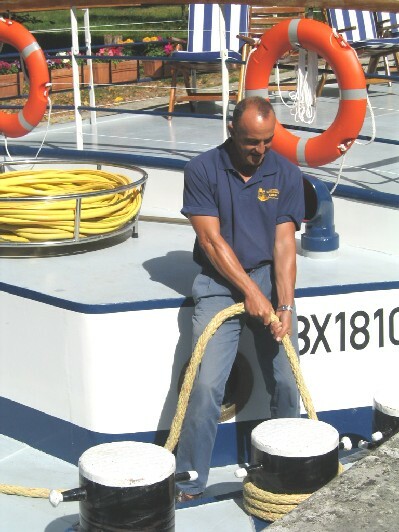 Barge speed is limited to 3 mph on the canals and 10 mph on the rivers. La Belle Époque slides into a chamber to rest while a set of gates at each end closes so that the water level can be raised or lowered. Potted flowers and a picturesque stone house indicate where the éclusier—lock keeper—lives. At Captain Lee’s call he comes out to manage the gates. Timing is important, however. If we arrive while the éclusier is at lunch we will just have to wait. The French take their déjeuner very seriously. 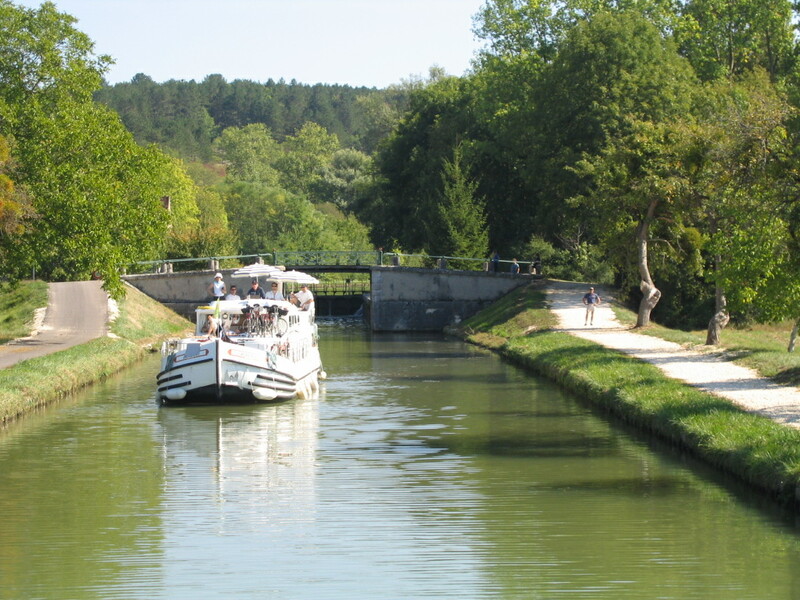 In France there are over 2,700 miles of inland waterways including a 750-mile network of connecting canals. Many locks are hundreds of years old. Most canals were built in the 19th century, but some are two centuries older. They were built to accommodate only the width of the barges, so often there is barely a three-inch allowance on each side of the barge. Because canal barges were originally horse drawn, poplar trees were planted along the way to protect the horses from the sun. 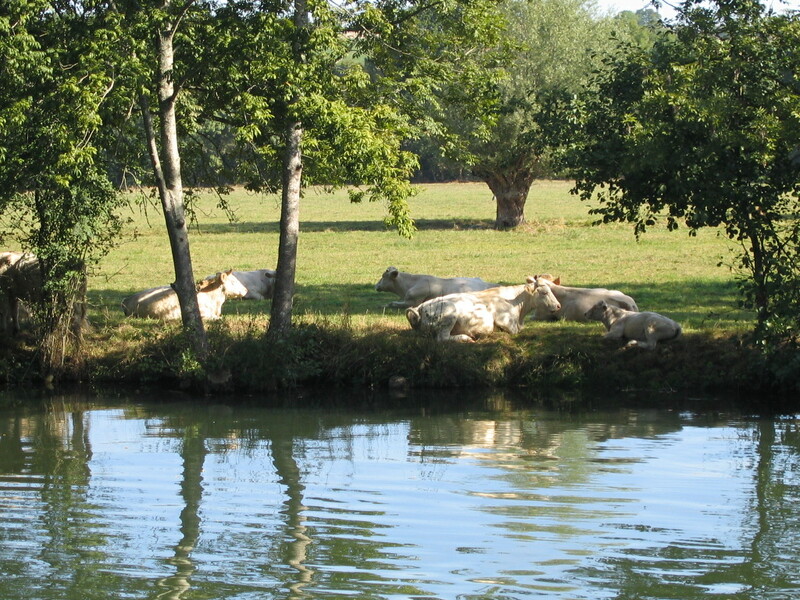 Charolet cows rest in a pasture along a canal. As we glide by a rolling patchwork of green hills and picturesque vineyards, lunch is served: quails in crème frache sauce, tuna pasta salad, caprisi salad, fruits, a white Savignon St-Bris and a red Chitry. There are two kinds of cheese with exotic names—Delice de Bourgogne and St. Mair de Tourraine. After lunch there is another lock, and while the barge rests we pile into European Waterways’ minivan. 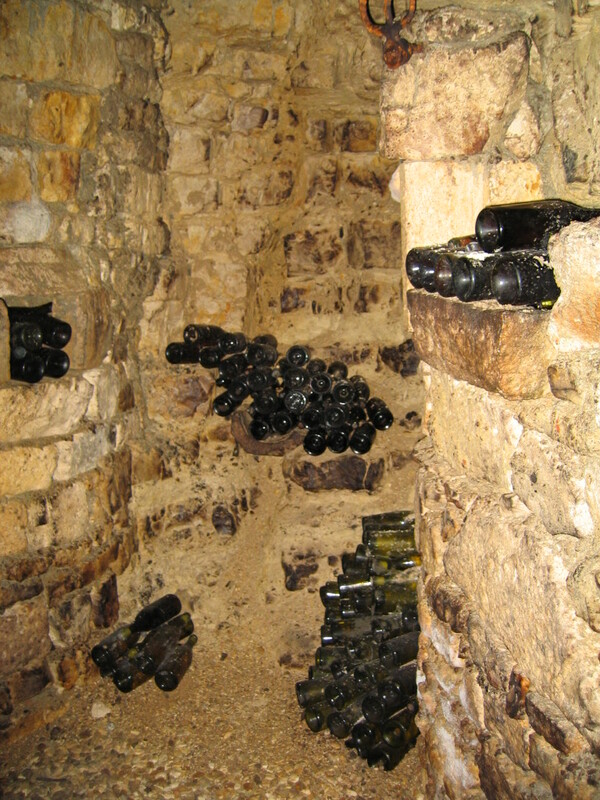 Nick takes us to St-Bris le Vineux, a little wine village above a network of medieval passages. At the stone farmhouse (complete with satellite TV dish) of Monsieur Bersan, we descend into an ancient cave for a wine-tasting. The cool air is strongly scented with damp, wet wood and thriving mold. Everywhere there is a flat surface, wine bottles lay in horizontal slumber. We learn that St. Vincent is the patron saint of winemakers and that during World War II a monk named Kir invented the wine drink of the same name. Many of France’s vineyards today were planted and producing by 50 BC. The quality and strength in alcohol content changed dramatically with the invention of the cork in the 18th century making it possible to age wine in a bottle. Burgundy produces two of the most popular wines in France: Beaujolais and Chablis. Tonight Guy has prepared vanilla-scented lobster in vol au vent cups, a white fish with saffron rice, followed by a selection of cheeses and orange and lemon-flavored roasted peaches. With our dinner we are served two of the best wines of the area: a white Perand-Vegelesses and a red Savigny-les-beaune. Cheeses are Langres and Camembert. 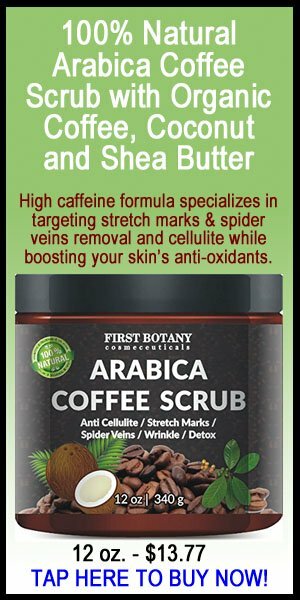 Fanny says, “This is a buttery cheese created for Napoleon by a lady in the Norman village of Camembert.”I’m on deck early Tuesday morning to sip coffee and watch the sun rise above the treetops. Church bells ring in a distant village. Ribbons of mist laze above the glass-like surface of the canal. A French eclusier watches as the lock fills with water to take our barge further along the canal. 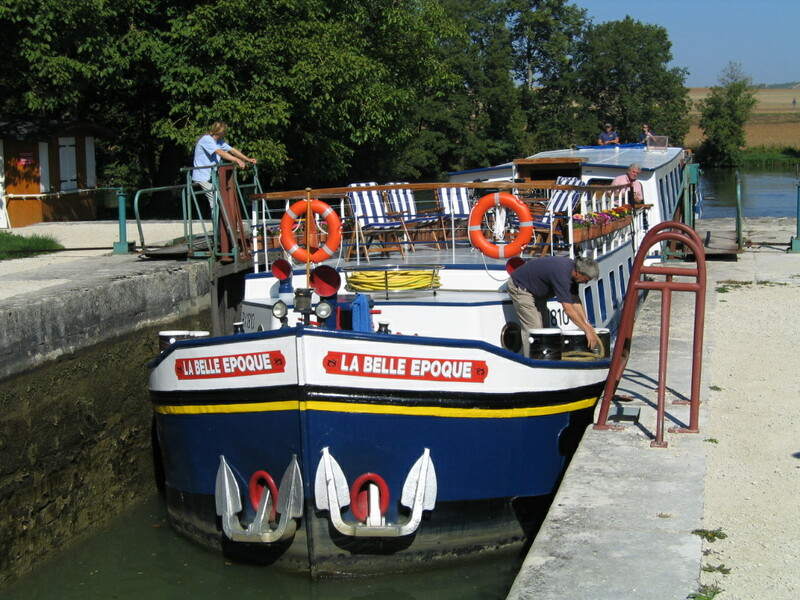 While we leisurely breakfast, La Belle Époque makes her leisurely way towards the next lock. About “tenish” Nick takes us to shop in Auxerre, just a few minutes away by van. At lunch we write down the exotic names of our cheeses, Pont-lveque and Crottier de Chaugnol, and wines, a white Bersan Cote’D’Augere and red Epinaul. Tuesday evening we are taken out for dinner to Auberge de la Fontaine in Accolay. The restaurant is in an old cave, its curved brick walls and ceiling painted white and glowing warmly from the illumination of several torcheres. The village is quiet at night, but the auberge is lively, dinner is superb and we enjoy a white Pernand-vergelesses and a red Savigny-les-beaune. On Wednesday we discover that on the shelves behind a banquette are games, a small library of novels, and a CD player. 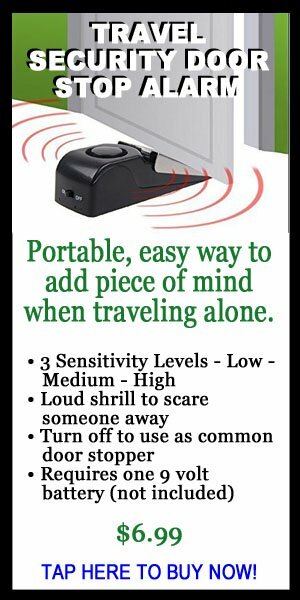 Music choices include Joe Cocker, Jimmy Buffet and Ravel’s Bolero. After lunch we visit another historic French village, Vzelay. A hilltop town and Christian shrine, this was the site of the Call to the Second Crusade by St-Bernard in 1146. Dominating the town is the 12th century Roman Basilica of St. Mary Magdalen. This was the gathering place for the Knights Templar. The ‘logo’ of the city is the scallop shell, signifying their patron saint, St. Jacques. Chef Guy prepares another gourmet dinner. There’s just enough time for a nap before another of Guy’s formidable dinners: escargots de Bourgogne, guinea fowl with wild mushrooms, three cheeses and summer fruits cooked in a creamy almond sauce, accompanied─naturellement─by a white Vezelay-les-Clos and a red St. Aulein. 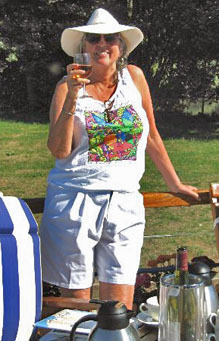 The sun is so warm, the food so satisfying, and the wines so flowing, that by Thursday morning (“What? No wine with breakfast?” someone jokes) we are too mellow for words. A section of the deck elevates to expose the bicycle storage. 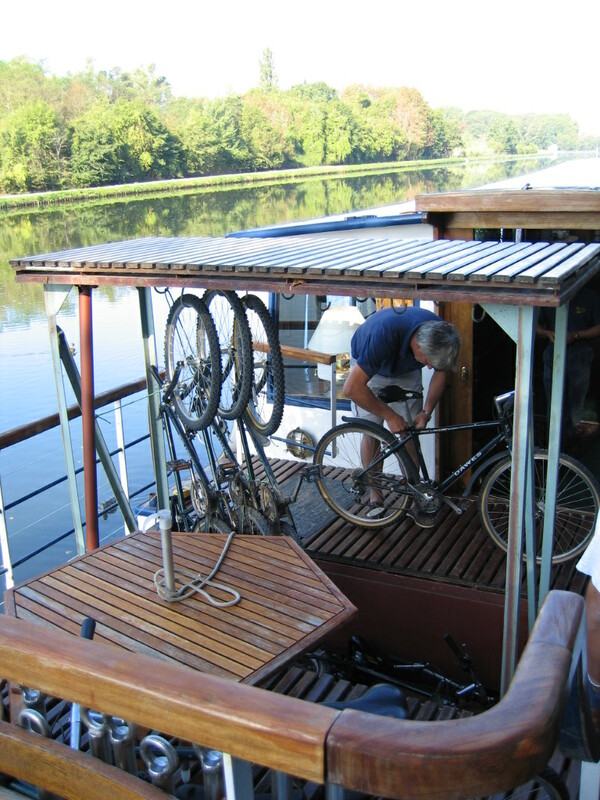 The bicycles are brought out from below deck for a ride along the canal as we cruise past woodlands and pastures and pass through more locks. Guy presents two kinds of quiche and two kinds of salad for lunch, along with more cheese and more wine. The cheese called La Pierre que Vivre (the stone that lives) is worth noting, otherwise we are too laid back to make food and wine notes. Fanny peruses the wine stock. 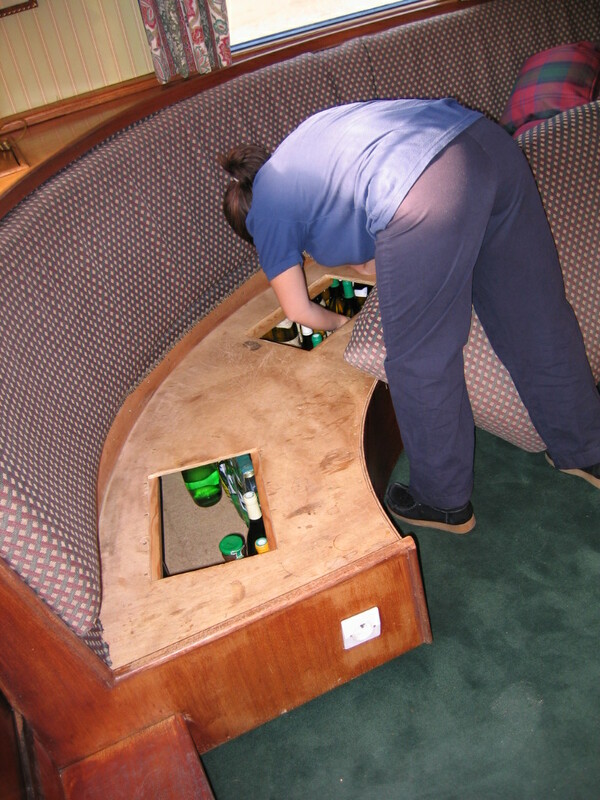 We discover where all this wine is coming from: Under each banquette in the salon stand about a hundred bottles of wine. Shouldn’t they be resting on their sides? “Mais non,” replies Fanny. 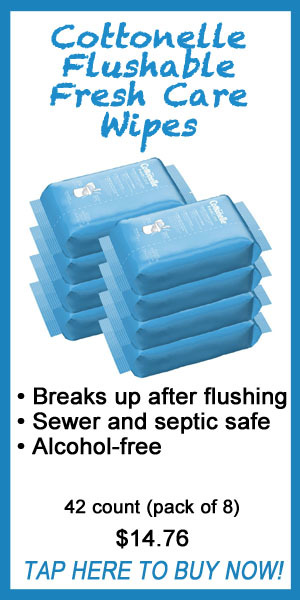 Perhaps because we drink it up so fast. . .? The afternoon is hot hot, and I doze below (it’s cooler in our cabin) until our arrival at Lucy-sur-Yonne, where La Belle Époque moors for the evening. Nick takes us off in the (air-conditioned) van to visit La Ferme de Misery (pronounced ‘mee-zair-ay’). 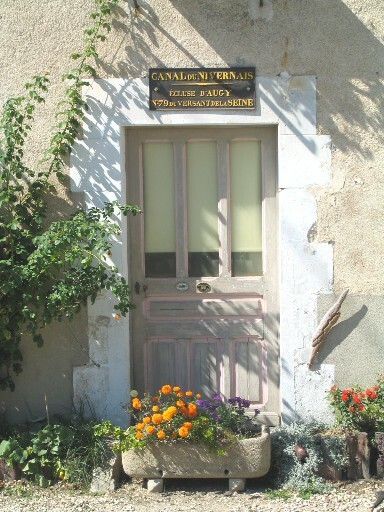 This real French farm, dating from 1850, is where ducks are raised for foie gras. The origin of foie gras goes back to Egyptian times. The Egyptians noticed geese would eat everything before their migration and the liver at this time was particularly tasty, so they began feeding corn and figs to their geese. The ducks we meet today are nine weeks old, all male. The females go elsewhere to be raised for roasting. These ducks will next be hand-fed. Lunch on Friday is two salads, a ratatouille of eggplants and peppers, and sliced roast pork. The cheeses are Larquetot and St. Felician. All is washed down with a white Pouilly Fume and a red Coulanges. 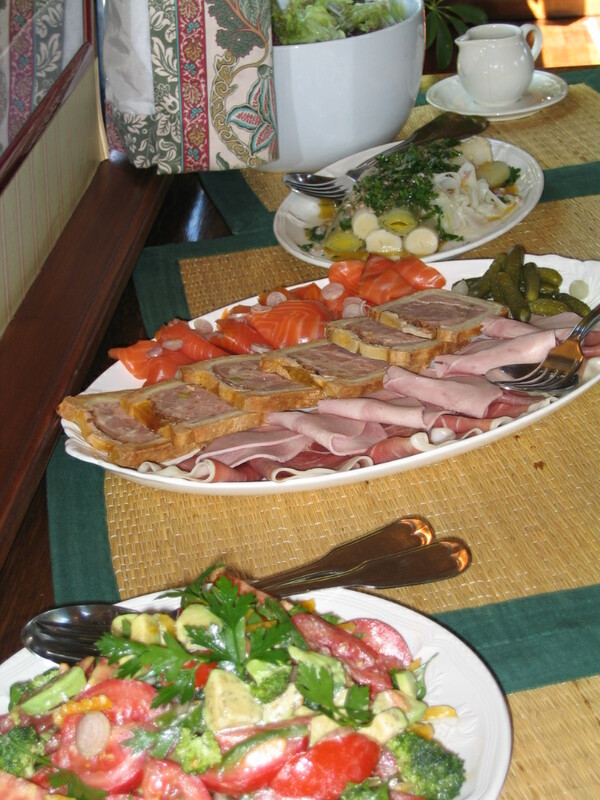 The saying that the Holy Trinity of the French table is wine, bread and cheese is well-founded. 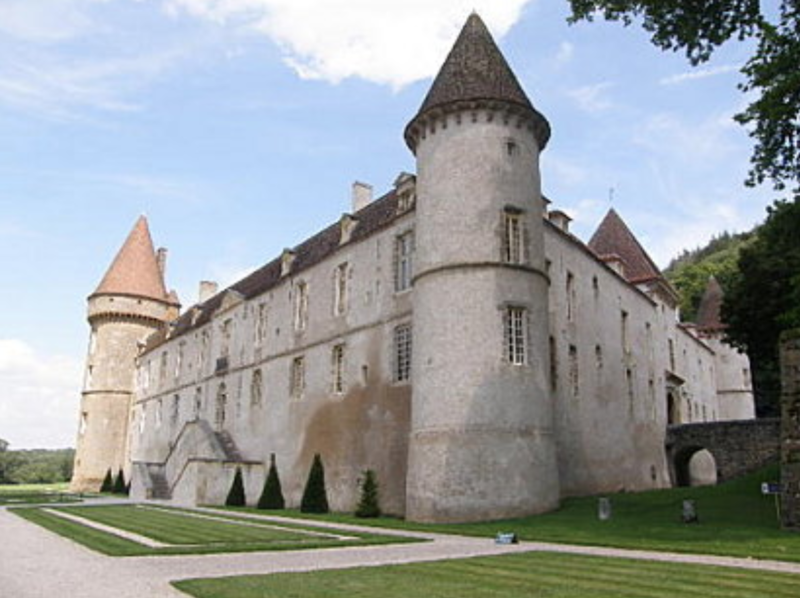 The medieval castle, Chateau de Bazoches. After lunch we visit Chateau de Bazoches. Elevated on a wooded hill, Bazoches is a 12th century medieval stronghold, adopted in 1675 by Marshall de Vauban, Louis XIV’s great military engineer, master of sieges and military architecture, and the founder of Civil Engineering. Through a marital quirk of the family tree, the chateau is still owned by descendants of Vauban. Marshall de Vauban was a forward-thinking man. He was the first person to use statistics to prove points and he invented the iron cannonball. 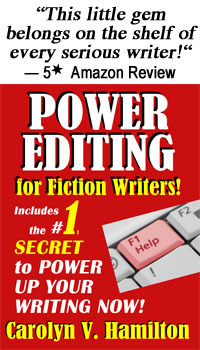 He wrote the first book on pig-farming. 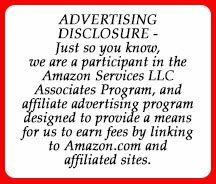 One of his less celebrated writings is a treatise in which he presented the novel idea that taxes should be paid according to the amount of one’s income─a higher percentage for the rich and lower percentage for poorer people. 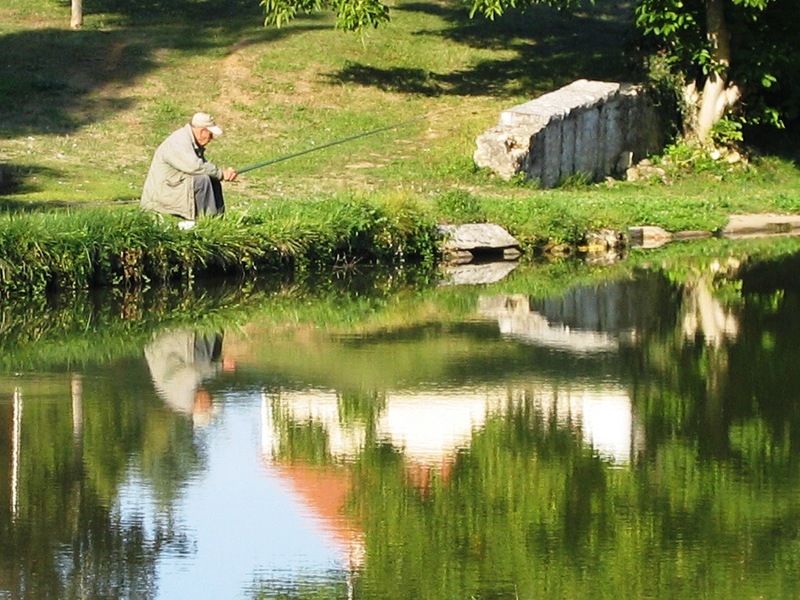 A French fisherman takes advantage of a beautiful fall day along the canal. We are ready to eat—yet again! Barbara and Fanny, also in dresses for the occasion, have arranged a formidable table. Napkins for the gentlemen are folded to resemble a tuxedo front, and napkins for the ladies are folded to resemble a large rose. Wine and water goblets sparkle warmly from reflected candlelight. The white wine is a Chablis and red is a Vosne Roman. Cheeses are Epoisses and Roquefort. Between churches, cheeses, museums, momentous meals, wines and caves, this has been a week of sensory overload. La Belle Époque has only traveled 40 miles. 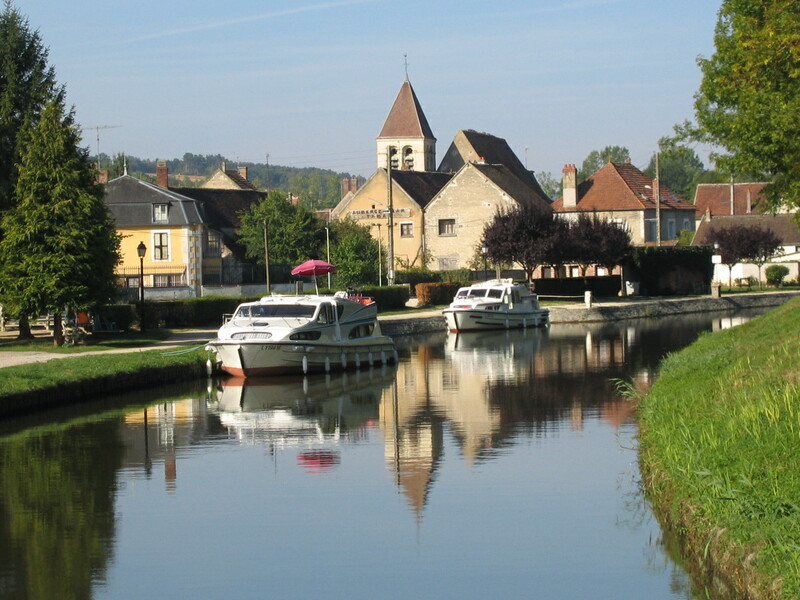 Passing through the hills of Morvan, the wild valley of the Yonne, and the green meadows of Bazois, the Canal du Nivernais is one of the most beautiful canals in France. 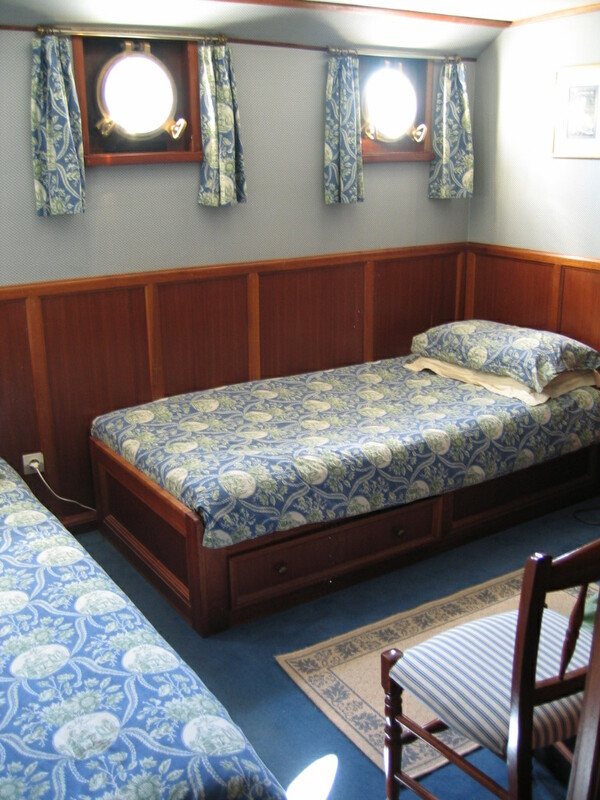 “Roll us carefully off this boat. . .,” murmurs a guest at our departure the following morning. 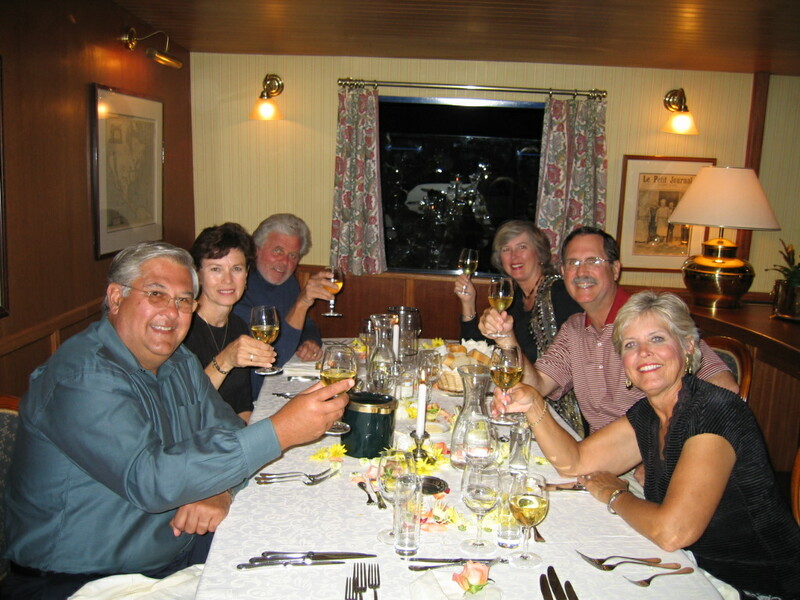 A special thanks to ‘bargemates’ Bev and Kathy for making meticulous notes of the cheeses we ate and the wines we consumed while I was distracted by eating.